BLUEBERRIES are packed with antioxidants and rank number 1 in the world of antioxidants. This is mainly due to presence of Anthocyanin, a pigment responsible for the blue color of the blue berries. The abundance of vitamin-C is also a big factor for this impressive claim as well. You can prevent signs of aging like wrinkles, age spots, cataracts, osteoporosis, hair loss, dementia, and Alzheimer’s disease by eating blueberries and getting the most out of the antioxidant potential! 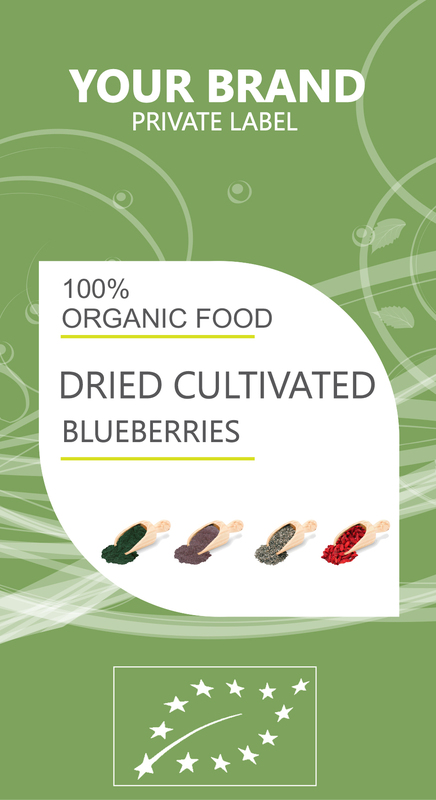 Blueberries contain special groups of antioxidants called carotenoids (lutein, zeaxanthin etc. ), flavonoids (like rutin, resveritrol, quercetin etc. ), and other antioxidant compounds like vitamin C, vitamin E, vitamin A, selenium, zinc and phosphorus, which are all very beneficial and essential for ocular health. In addition the anthocyanin, the selenium, vitamin A, vitamin B complex, vitamin C also vitamin E, zinc and sodium, potassium, copper, magnesium, phosphorus, manganese and all the others can prevent and heal neurotic disorders by preventing the degeneration and death of neurons. These essential nutrients also protect braincells and help to restore the health of the central nervous system. It is hard to believe that blueberries can also cure serious problems like Alzheimer’s disease to a great extent. They even heal damaged brain cells and neuron tissues to keep your memory sharp for a very long time.